The VX 520 has NFC technology, enabling accepting mobile wallets such as Apple Pay, Google Wallet and Softcard, among others. It offers a full range of connectivity options for dial or Ethernet. Its communication port area neatly connects cables under the device for clean countertops. 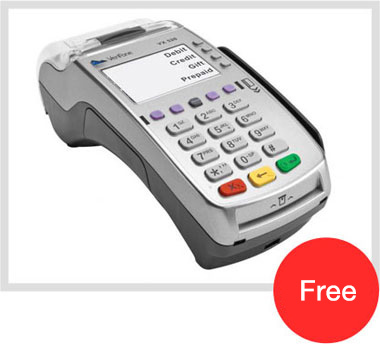 The pairing of the VX 520 and the VX 805 PIN pad provides the reliability, simplicity and security you need. 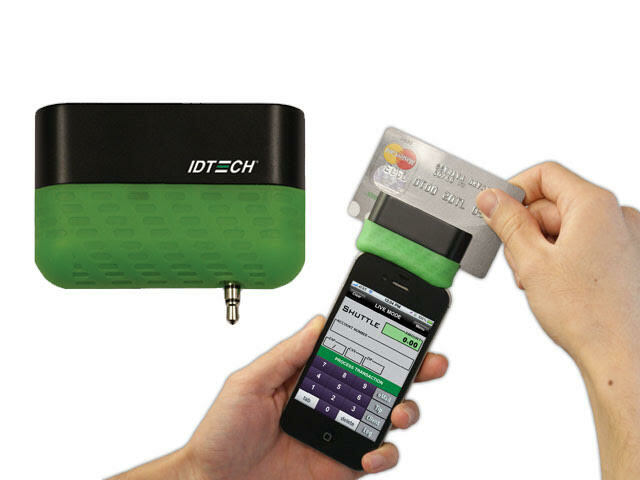 This bundle enables you to process credit, PIN-based debit, EMV-based chip cards, as well as NFC/contactless payments. Having a customer facing PIN pad allows for an exceptional customer experience while the clerk-facing terminal remains on the counter. Evergreen Payments offers a FREE, convenient mobile payment processing application that delivers secure credit card processing capabilities that support Android and iOS platforms. ©2019 Evergreen Payments. All rights reserved.